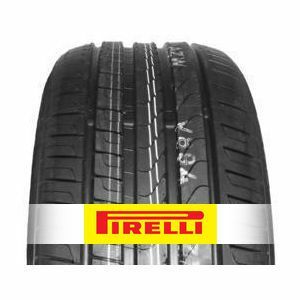 The Pirelli Cinturato P7 is designed in order to significantly reduce noise produced by the rolling resistance. Every aspect of the tyre, from the tread, to the materials, to the design were specially made to provide an affordable, easy to handle tyre that performs well when braking. In the manufacturing process, Pirelli entirely rejected the use of strong aromatic oils. Compared to the previous model, the Cinturato P7 displays a rolling resistance reduced by 20%. This features makes it possible to save up to 24% in fuel consumption. Environment friendly and reliable. To review the Pirelli Cinturato P7, you first have to log-in by clicking here.